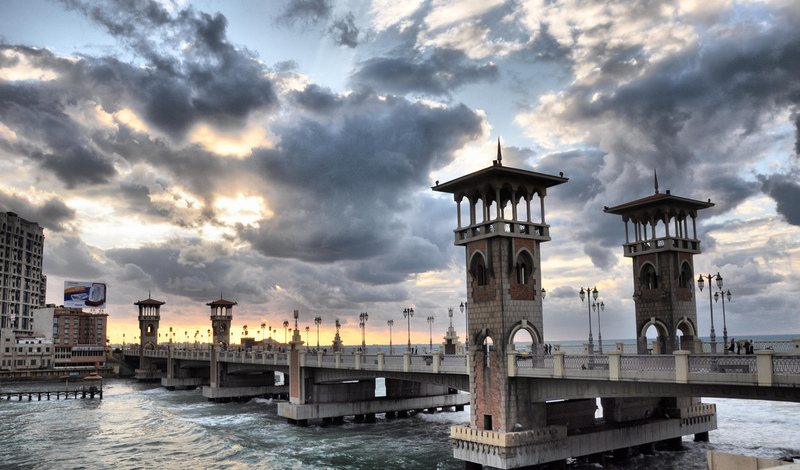 It is the first bridge in Egypt to be constructed into the sea, with a total length of 400 m. With its 6 spans, it constitutes a major part of the reconstruction and decoration of Alexandria corniche . A masterpiece of architectureal precision, the bridge maintains the architectural style of the cosmopolitan Egyptian city. The Sunken Cities of Abu Qir. 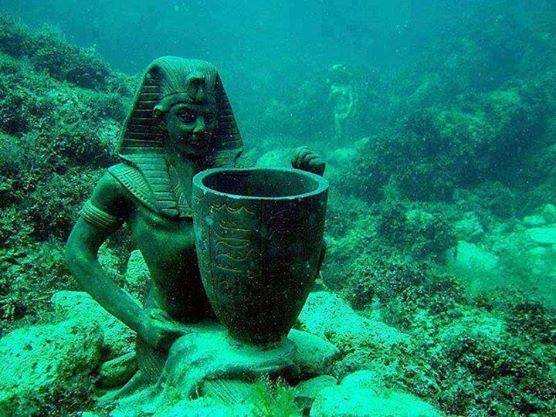 Since 1992, archaeologists have been exploring the sunken cities of Heracleion and Canopus. Besides being a prominent religious center, the city of Heracleion was the main trading point on the Mediterranean in the 6th century. 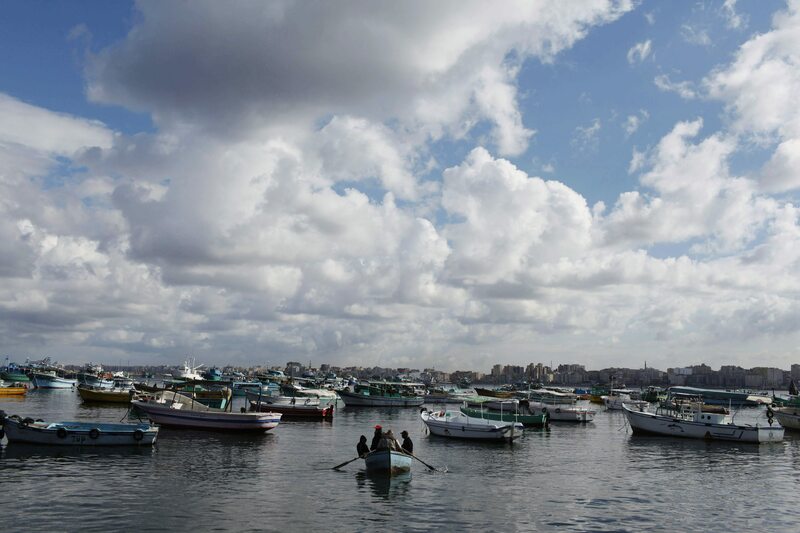 It is considered the main port in Egypt, it handles over three quarters of Egypt’s foreign trade. 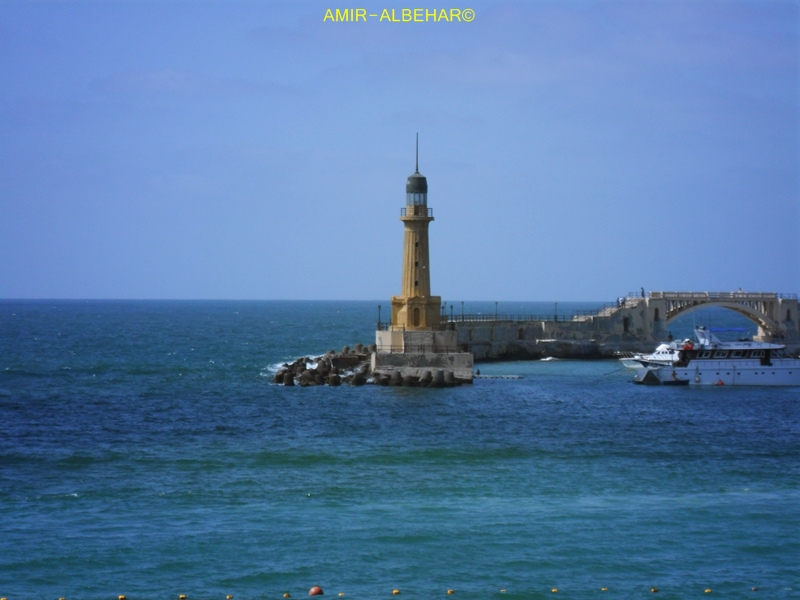 Alexandria port consists of two harbours (East and West) separated by a T-shaped peninsula. The East Harbour is shallow and is not navigable by large vessels. The West Harbour is used for commercial shipping. The port is formed by two converging breakwaters . The neighborhood of Al Montazah is at the far northeast end of Al Montazah District, along the coast. Built under the monarchy, it is a favored tourist spot on account of its sizable gardens and palaces left by its royal heritage. It is a major library and cultural center located on the shore of the Mediterranean Sea in the Egyptian city of Alexandria. 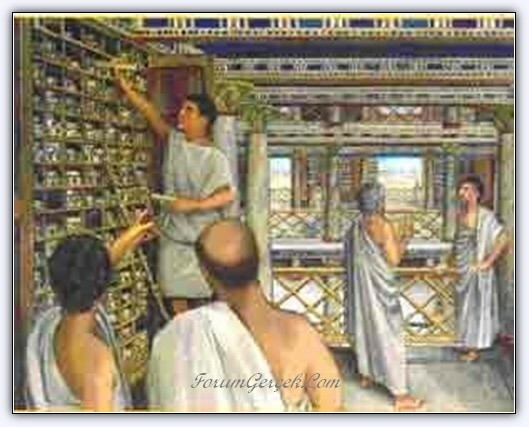 It is a commemoration of the Library of Alexandria that was lost in antiquity, and an attempt to rekindle something of the brilliance that this earlier center of study and erudition represented. It was built by the Ptolemaic Kingdom between 280 and 247 BC. It was one of the tallest man-made structures on Earth for many centuries, and was regarded as one of the Seven Wonders of the Ancient World. Badly damaged by three earthquakes between 956 and 1323, it then became an abandoned ruin. It was the third longest surviving ancient wonder (after the Mausoleum at Halicarnassus and the still extant Great Pyramid of Giza). 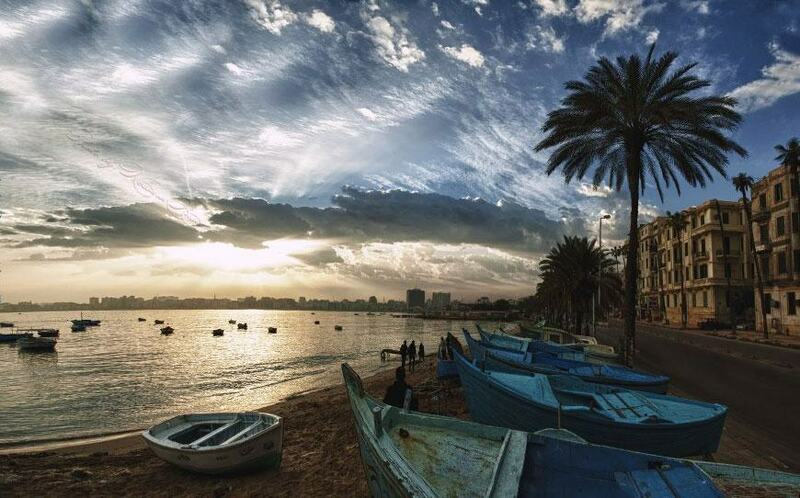 Alexandria offers all chancses for entertainment, Culture, business and education... It's a story you will want to retell to all your friends and family . 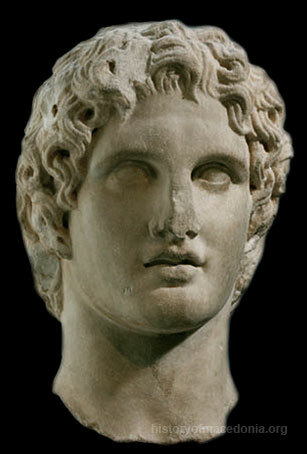 Alexander the Great was the initiator for building up Alexandria in 332 BC. The construction process started by filling a part of the waterway separating the island of Pharos from a small village called "Raktos" or "Rakoda", which was located between the sea and Lake Mariot. Alexander the Great and his successors made Alexandria the capital of Egypt for almost a thousand years, until the Muslim conquest of Egypt by Amr Ibn Al Aas in 641 AC. 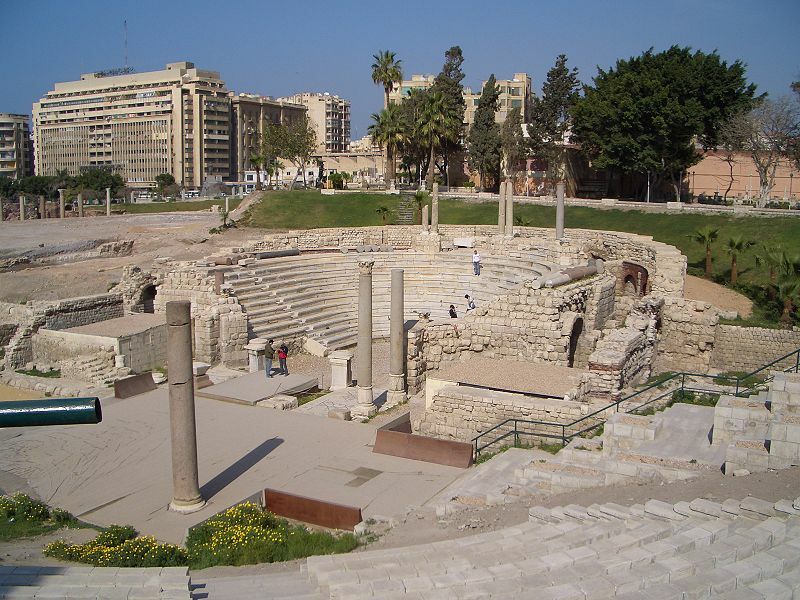 Throughout history, Alexandria was famous for many attractions such as the ancient Library of Alexandria, which included over 700,000 volumes, and the Lighthouse, which was considered one of the Seven Wonders due to its significant height of nearly 35 meters. The Lighthouse had been there until it was destroyed by a powerful earthquake in 1307. The Lighthouse of Alexandria Pharos of Alexandria (in Greek: Φάρος της Αλεξάνδρειας) - Pharos of Alexandria - is one of the World Seven Wonders. 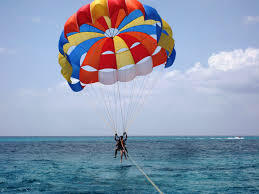 It was mentioned by the Greeks, and was characterized by its location at the end of the Pharos peninsula, which is the current location of the Kaed Bey Citadel in the Egyptian city of Alexandria. It was the first lighthouse in the world. 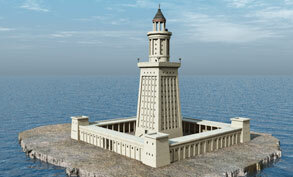 Sostratus of Cnidus built Pharos Lighthouse during the reign of Ptolemy II in 270 BC at a height of 120 meters. A violent earthquake hit the city in 1323 causing the Lighthouse to be completely destroyed. . The Royal Library of Alexandria, the Great Library, or as simply put "Bibliotheca Alexandrina", was built by Ptolemy I, and was the biggest library back then. It is accounted to have been founded by Alexander the Great 23 centuries ago. It is also claimed to have been founded by Ptolemy II in the early years of the third century BC between 285 and 247 BC. 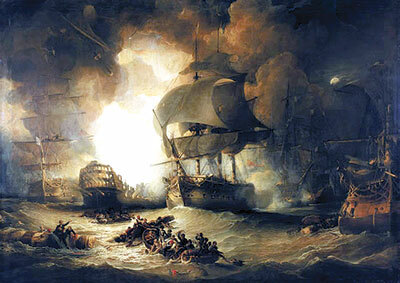 The French Expedition arrived at Alexandria and successfully occupied the city on 2nd, July, 1798, after the resistance of the people of Alexandria and its ruler, Mohamed Korayem, which lasted for hours. 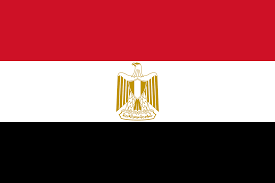 Napoleon addressed the Egyptian people with a statement, in which he announced the reason for his invasion of their country, being to get rid of the tyrannical rule of Mamluks, who oppressed the Egyptian people. 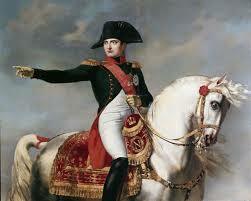 In his statement, Napoleon emphasized his respect for Islam and Muslims. He even began his statement by uttering the Shahada as he was keen on showing his conversion to Islam and his soldiers' as well. Napoleon realized the value of religious and historical bonds between Egyptians and Ottomans, which brought them together under the rule of the Islamic Caliphate. He avoided looking as an interferer with the Ottoman Sultan's rights. Therefore, he sought to convince Egyptians that the French are friends of the Ottoman Sultan. 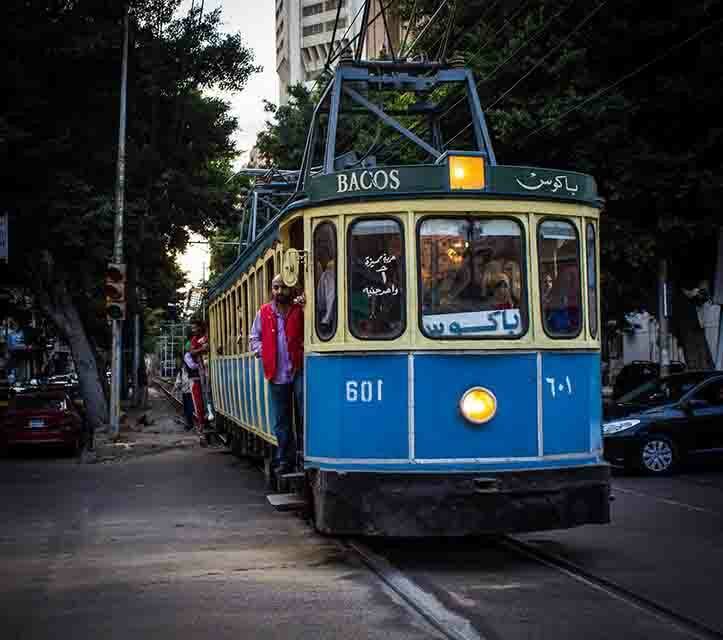 However, Egyptians were never fooled by this misleading policy and resisted the occupation. .
Alexandria tram, or Alexandria tramway, is the first means of collective passenger transport in Egypt and Africa. Alexandria tram was first operated in 1860. Hence, it is the oldest tram in Africa, and one of the oldest around the world. Through its long history, the tram remained a recreational outing for residents and tourists. A ride aboard the yellow tram, which consisted of two wagons, would take you right to the heart of the popular neighborhoods of Alexandria. 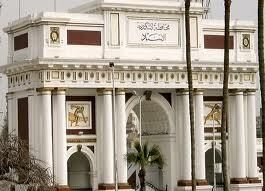 The most famous stations include Ras El Tin Palace Station, which is adjacent to the luxurious Royal Palace. The blue tram, on the other hand, takes you across wealthier neighborhoods in the city. Both trams share a middle ground at El Raml Station, one of the main squares in Alexandria, which is the launching point of the first tram. You could hear trams starting their journeys at 4:00 AM, until 1:00 AM of the following day. There is also a single-wagon tourist tram, with a 1 pound fare. Alexandria was bombarded by the British Mediterranean Fleet from 11th to 13th, July, 1882, under the command of Admiral Frederick Beauchamp Seymour. The fleet consisted of 15 ironclads of the Royal Navy. The ships sailed to Alexandria when strikes broke out and some Europeans were killed. The British warships arrived at the port of the city to ensure the protection of the lives and properties of British subjects. The Alexandria Stock Market is one of the oldest stock markets in the world. 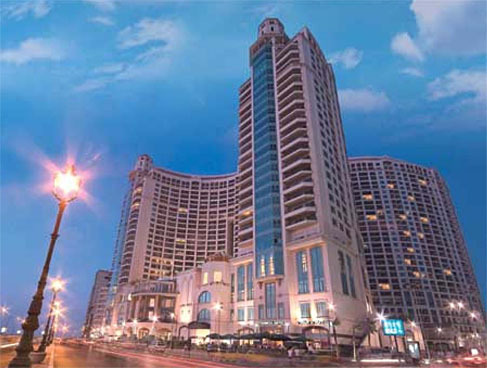 It witnessed the first local registered cotton deal made at the European Café in Alexandria at Des Consuis Square, which was named later "Mohammed Ali Square". The café was the place where cotton traders gathered and closed their deals based on cotton supply and demand. Over the years, deals grew to include different types of cotton seeds. The early cotton deal closers waited for the arrival of a European newspaper called "The News", to guide them in their operations in the future. One could tell about integrity from the respect of deadlines and credibility, which affected everything. Cotton deal closers moved from the European café in Alexandria to another building next door. 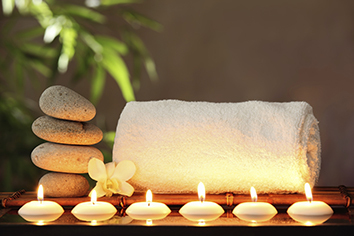 When the business started to flourish, an institution called "Alexandria Cotton Authority" was founded. 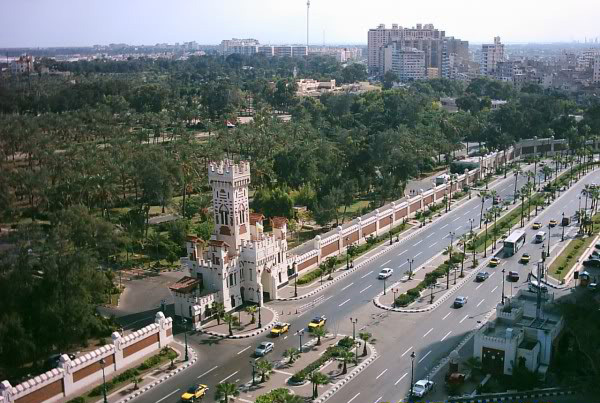 Alexandria Stock Market was built in 1899 during the reign of Khedive Abbas II at Muhammad Ali Square in Alexandria. The first steam turbine in Alexandria was built by Lebon Company, at Karmouz, in 1895. Electricity was first supplied on 11th, May, 1895, to the first subscriber in Alexandria; the office of the famous attorney- "Manuzdy", whose name was used as odonym for the road leading to the Court of Muharram Bey- currently named "Court Street". The address in question of the contract was (Bab Al Attarin, before the gas-lit lamp No. 2375) for the installation of a meter with a power of 10 bulbs. The meter had the number 61 184, hence it became the first meter to be installed in the city of Alexandria. The installation was carried out by an electrician called "Noman", commissioned by Lebon, for a deposit of 20 piasters. .
Alexandria Opera House, or Sayed Darwish Theater, is currently the main theater for events hosted in the city of Alexandria. 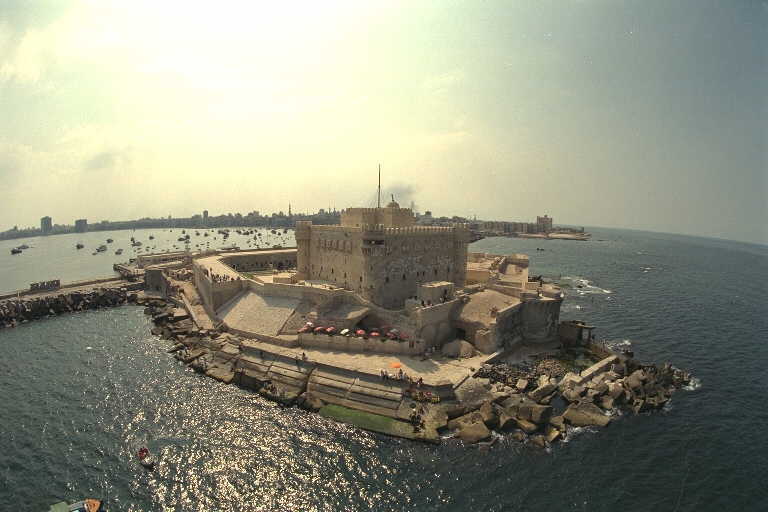 It was built in the city of Alexandria in Egypt, 1918, and inaugurated in 1921. It was called (Teatro Muhammad Ali), and the former name is still inscribed on the founding panel on the main entrance. As of 1962, the name was changed into "Sayed Darwish Theatre" to bear the name of the great Alexandrian artist, Sayed Darwish, in recognition of the advances he introduced into music in Egypt. 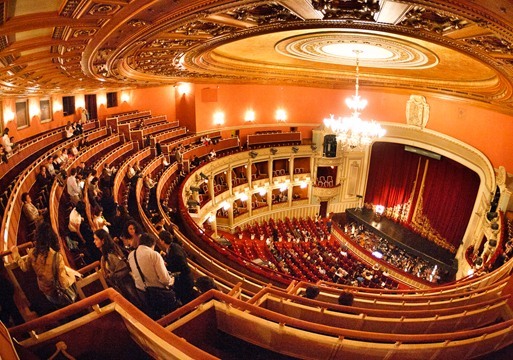 The Alexandria Opera House is currently the second in Egypt (according to the foundation date), after the Ancient Khedivial Opera House, which was burned in the great fire of 1971, and had been a cultural beacon for 102 years. It was rebuilt and inaugurated in 1988. . The Alexandria Stadium is located in the city of Alexandria, Egypt. It is a multi-use stadium. It is currently used to host home football matches, as well as international ones such as the 2006 Africa Cup of Nations held in Egypt. Built in 1929, it is the oldest stadium in Egypt and Africa. 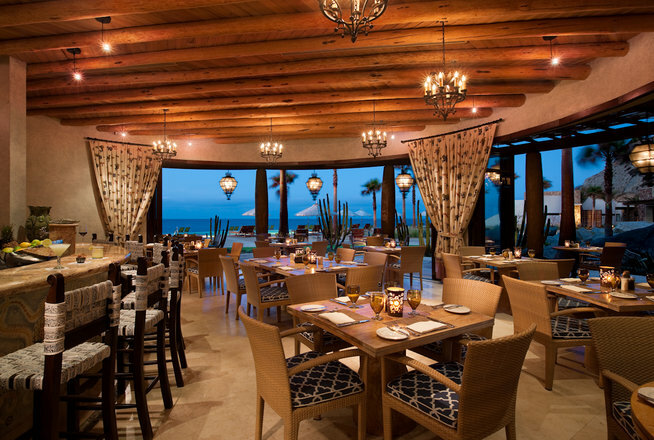 It accommodates up to about 20,000 spectators. It is regarded the official stadium of Etihad football team; the main team of Alexandria, at Muharram Bey. It is one of the ruthless teams as they never belittled a loss on their ground. Over the years, Alexandria Stadium has been host of many international matches. It was also the first stadium in the Arab world to have lighting towers. 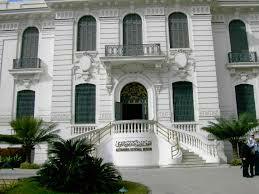 The University of Alexandria was founded in 1938 during the reign of King Farouk. It included the Faculty of Arts and the Faculty of Law. Then, the Faculty of Engineering was added to the scheme of Alexandria University in 1941. The university was called "King Farouk University" in 1942. This was followed by the foundation of four new colleges, namely Medicine, Commerce, Science, and Agriculture. After the July revolution in 1952, the name of the university was changed to its current name, i.e. the University of Alexandria. The university had added many other colleges ever since, e.g. 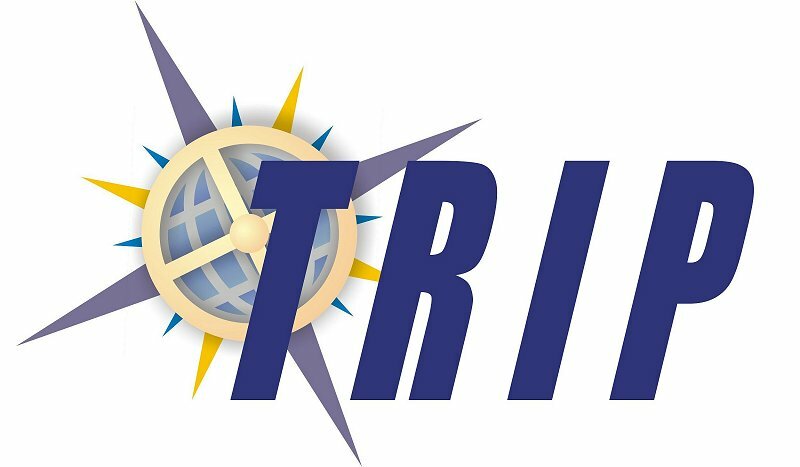 Nursing, Pharmacology, Dentistry, Education, and lastly Tourism and Hotels, which was established in 1983. In September, 1989, the university expanded its structure to include colleges and institutes that are affiliate to Helwan University. These colleges included Physical Education for Males, Physical Education for Females, Fine Arts, and Agriculture at Saba Pasha. 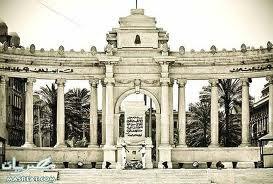 Tomb of the Unknown Soldier (Alexandria) It was built by the Italian community as a memorial to honor Khedive Ismail. 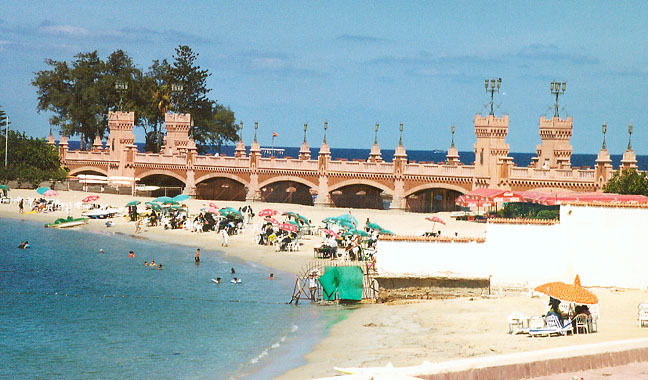 Years later, President Gamal Abdel Nasser issued a decree in 1964 to turn this place into a memorial for Unknown Marine Soldiers and hand it over to the Naval Forces headed by Admiral/ Soliman Ezzat, in dedication to the services of unknown soldiers, who lost their lives in wars. 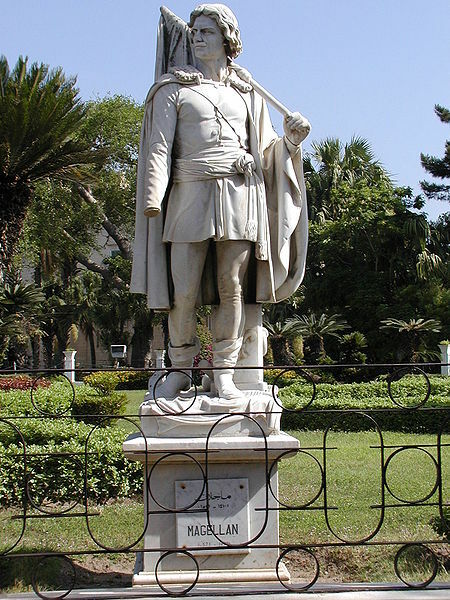 The statue of Khedive Ismail was moved to the Museum of Fine Arts at Muharram Bey. .
Alexandria National Museum It contains over 1,800 monuments, displaying most eras Alexandria went through. 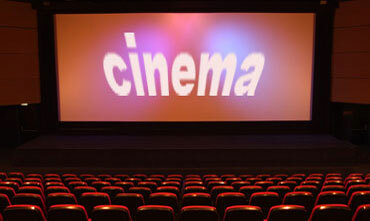 It was founded in 332 BC, and is currently located at 110 El Horreya Avenue (formerly Fouad Street). The building is a former mansion of a wealthy timber merchant in the city called "As'ad Basily," who built it in line with Italian architecture. 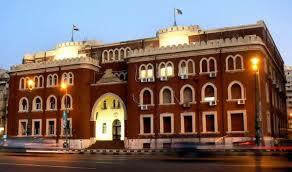 The palace was sold to the American Embassy in 1954 for 53 thousand Egyptian pounds. The Egyptian Supreme Council of Antiquities bought it once again for LE 12 million and turned it into a national museum for the city. 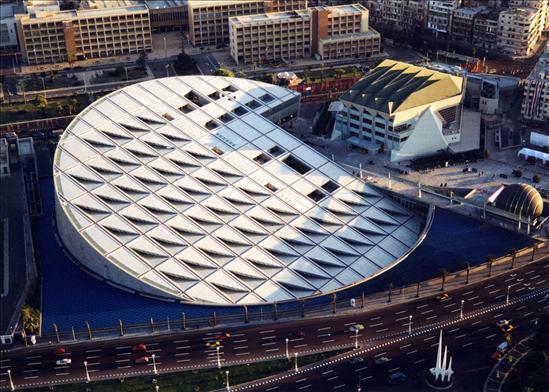 The museum was inaugurated by the former President, Hosni Mubarak, on 1st September, 2003.